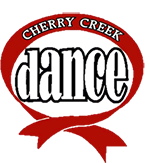 Keep an eye on our website cherrycreekdance.com & email newsletters for additions! TO SIGN UP FOR RECITAL! Sign up to see your dancer perform on the big stage. The theme for this upcoming recital is Happy Days are Here Again. Recital this semester will be on Sunday, June 16th. Showtimes are 9:30, 12:30, and 3:30. The deadline for registration is this Thursday, January 31st! Contact the studio or click the image above in the next few days to register your dancer! 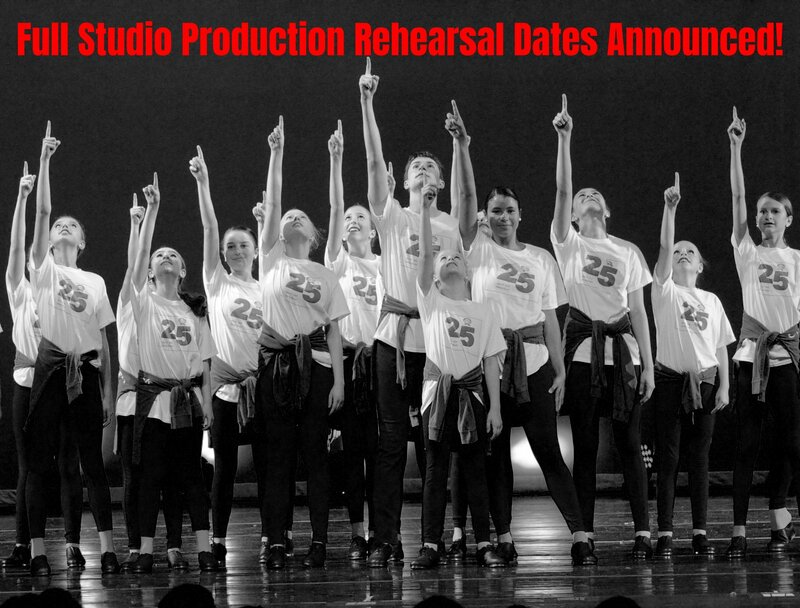 Are you registered for the Full Studio Production yet? 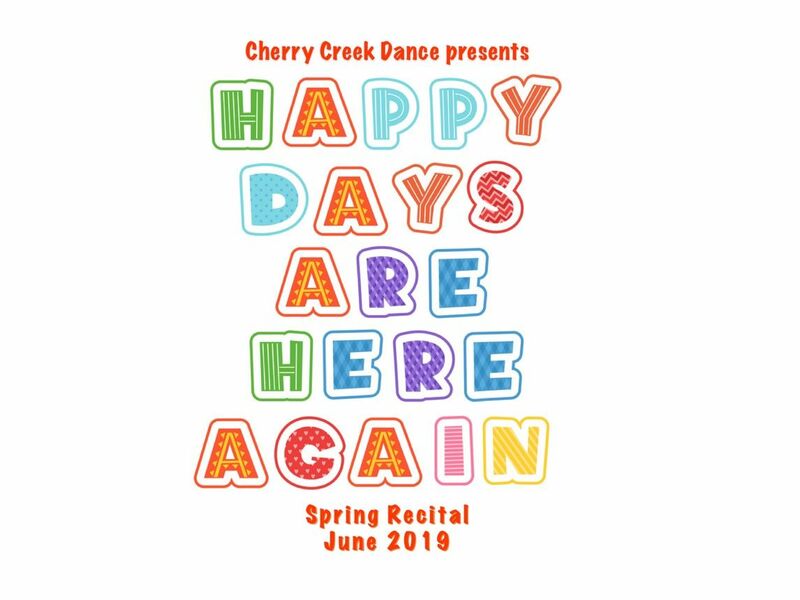 Register your dancer so they can open the recital with the Cherry Creek Dance Performing Company! Contact the studio to sign up! 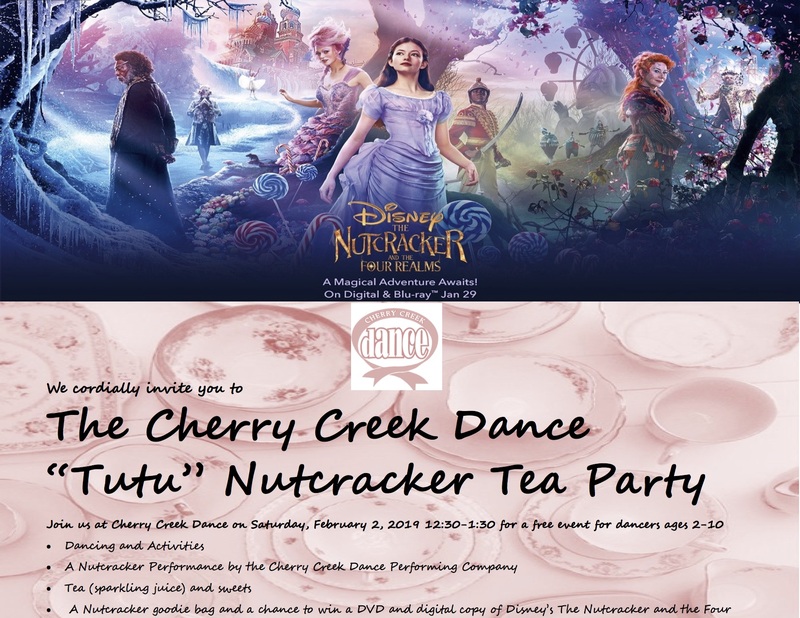 Cherry Creek Dance is calling all family members!! Dads, Moms, Grandpas, Grandmas, Uncles, Aunts, and Guardians are all invited to perform with their dancer on the big stage! 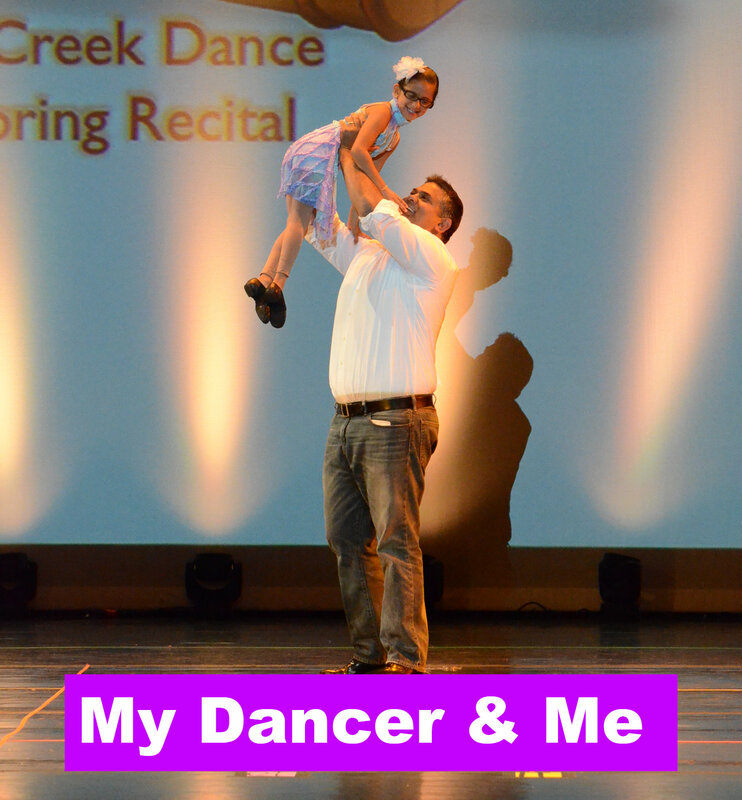 My Dancer & Me is an amazing opportunity for you and your dancer to learn & perform a dance on stage at the June recital! 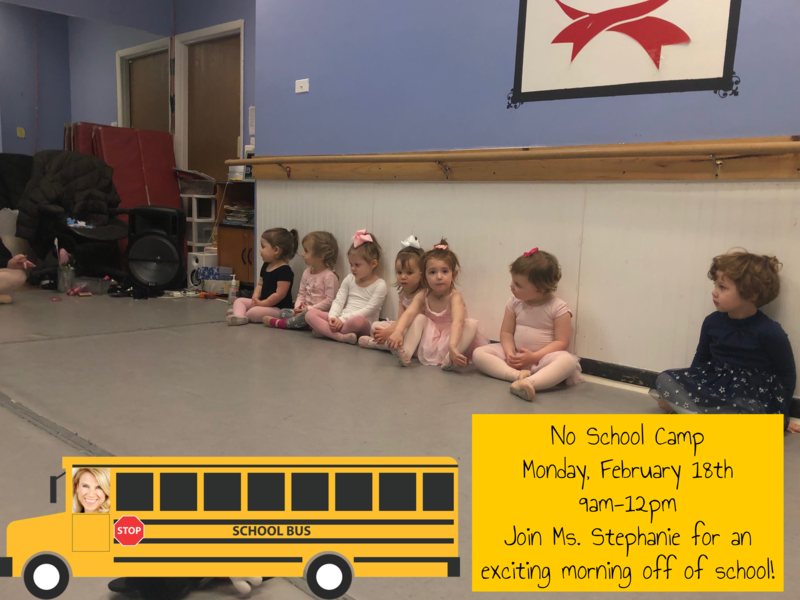 Contact the studio to register! Princess Camps: Let your dancer’s dreams come true at our Cherry Creek Dance Princess Dance Camps! We will dive into Ariel’s under the sea kingdom, dance at the ball with Cinderella, learn a tale as old as time with Belle, and catch a sleigh to the kingdom of Arendelle with Elsa and several more fun filled adventures with lots of other princesses too. 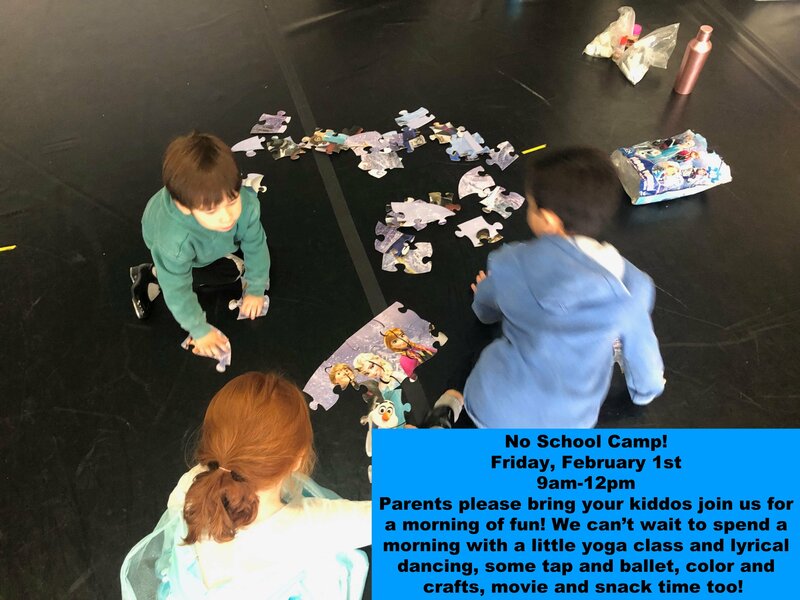 Each week join us as we celebrate a princess story with tap, ballet, and jazz dance, yoga, crafts, movie and snack time. Family & friends are welcome to see a final performance on Friday mornings to wrap up the week. Don’t miss the chance to be a part of our world this Summer! Specialty Camps: Let your dancer break out and party with Cherry Creek Dance as we dance with Trolls, American Girl Dolls, Cheerleaders, the fantastic LEAP ballet movie, the classic Mary Poppins, a big favorite Toy Story, and all about DISNEY! These specialty camps will be explored with several different styles of dance. We will learn more musical theatre, jazz, hip hop, tumbling, and ballet. Family & friends are welcome to see a final performance on Thursday mornings to wrap up the week. 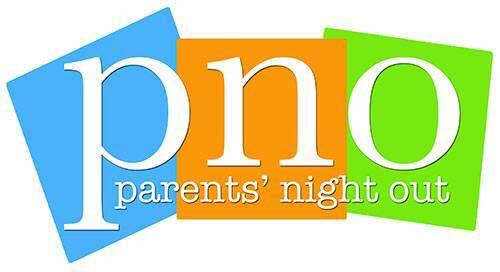 Who’s ready for a Parents Night Out!? 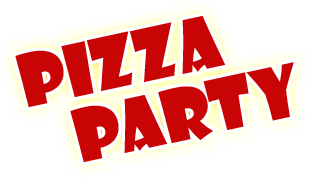 Parents, drop off the kids for a night of fun dancing, games, movies, and pizza, while you enjoy a night out in the Cherry Creek North area. Cost is $35 for your first child and $25 for each additional sibling. Please click below, give us a call 303.399.8087, or email us at [email protected] to register your dancer. Did you know?? Here at Cherry Creek dance we host Birthday Parties which include dance lessons for any age that can be customized to any theme! 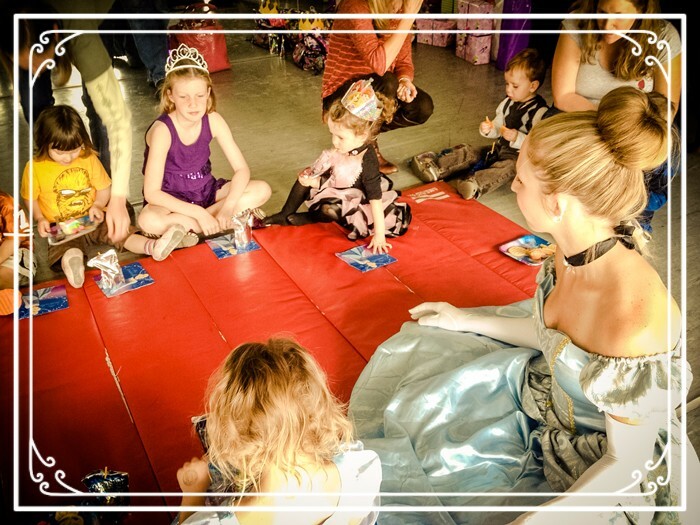 Cherry Creek Dance was voted 52803 Magazine’s Editors’ Choice for “Top Kid’s Spot for a Birthday Party.” Call 303-399-8087 or email: [email protected] for more information! 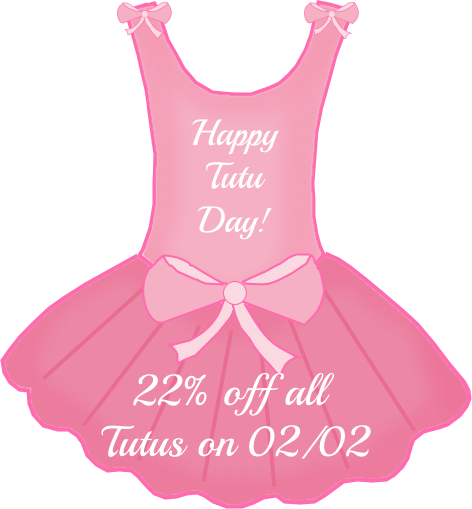 plus we have over 10 different styles of dance to choose from! If you have any questions please feel free to contact us at anytime! 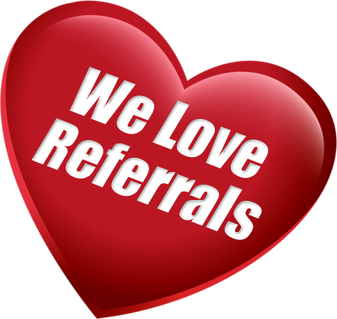 Call: 303.399.8087, email us at [email protected] – check out our website, or stop by our front desk! Copyright © 2019 Cherry Creek Dance, All rights reserved. Thanks for your interest in Cherry Creek Dance!